The crackling of a fire, on a chilly fall night is very inviting. However; it’s important to keep in mind these basic safety tips so that you and your family are safe this fall and winter season. 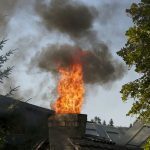 It’s important to have your chimney cleaned at least once a year, and it is suggested twice a year if you use your fireplace frequently. Keep a Class A fire extinguisher close at hand. Also ensure your smoke detectors, and carbon monoxide detectors are tested regularly, and in working order. Never use an accelerant such as lighter fluid, gasoline or any type of flammable liquids to start your fire. Keep young children clear of a burning fire, and never leave them unattended when the fireplace is in use. 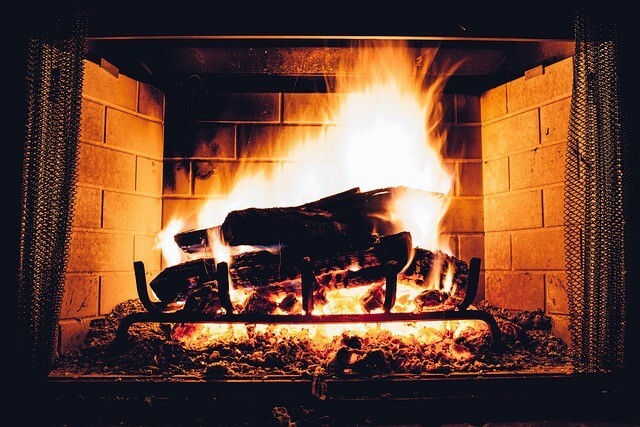 Keep a screen in front of your fire to ensure that the logs and embers stay inside your fireplace. Allow ashes and coals to cool completely before throwing them out. Keep flammable items clear of your fireplace, such as garland and stockings hanging on the mantel, curtains, furniture, toys, and decorative décor. When disaster strikes, there’s no resource more valuable than knowing who to call. 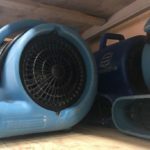 For more information and quotes, speak with a Stutters Disaster Kleenup professional today! We are available 24 hours a day, 7 days a week, 365 days a year to better serve you. Call Stutters at 1-877-763-1540.